I’ve been a really big fan of my Garmin Edge 500 since the day I bought it over 5 years ago. It’s the perfect cycling computer IMHO, offering an array of powerful features to monitor my cycling and I’ve never once thought that it lacks anything I need in a bike computer . It’s small, light, waterproof, tough, and very smart – which is basically why I’m not even tempted to look at other bike computers that are currently on the market. I’m quite satisfied at the moment, thank you. But that all changed when I got my Apple Watch (Series 2) back in December of last year. While the Apple watch is indeed capable of being a bike computer with it’s built in GPS and fitness applications, I didn’t buy it with that purpose in mind. I just wanted a fun gadget to monitor my daily fitness levels off the bike, and all the techie stuff that came with it (notifications, messaging, etc) were just the icing on the cake. It didn’t last long until I tried out the built-in cycling computer (as part of the fitness tracking suite that comes with the watch), and much to my surprise, the data it recorded matched very closely with what the Garmin Edge 500 was recording. I was expecting them both to be a bit off from each other, but seeing the data synched so closely made me raise an eyebrow and wonder if the Apple Watch could possibly be a Garmin-killer. I’ve been doing a lot more testing over the past several months, and I’d like to share with you my thoughts on the matter. 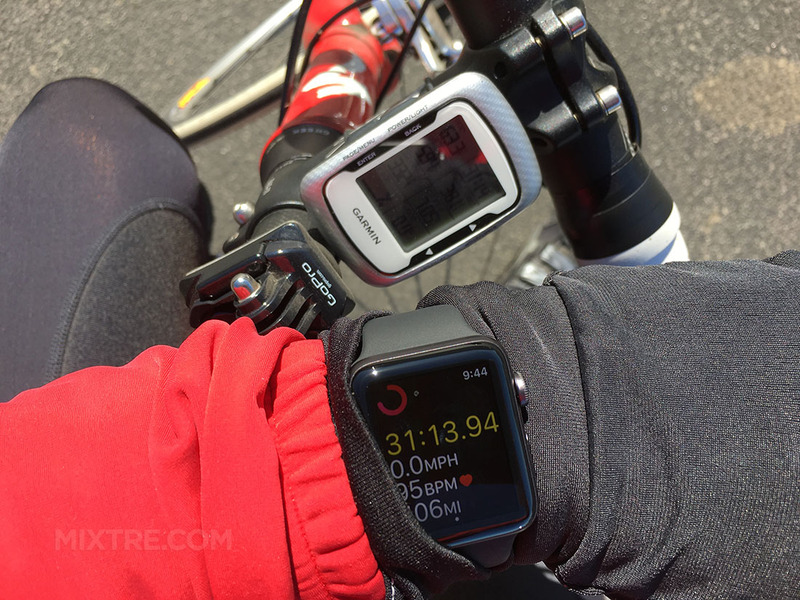 Comparing the Apple Watch to the Garmin Edge 500. Which is the better cycling computer? Wireless sync. And better yet, you don’t even have to think about it. It just syncs on it’s own when your phone is within range. 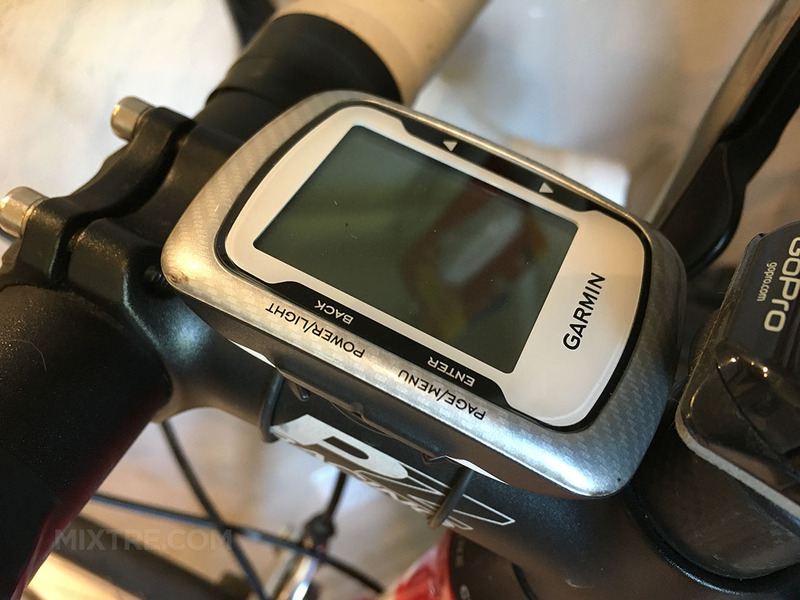 When it comes right down to it, either the Apple Watch or Garmin Edge 500 will serve as a perfectly good stand-alone cycling computer. The lack of being able to assign different bike profiles and record vertical height gain/loss are two things that prevent me, a lifelong cycling enthusiast, from ditching the Garmin completely. I have three bikes after all (Specialized Allez road bike, custom built cross bike, Specialized Rockhopper mountain bike), and I live in San Diego where keeping track of vertical height climbed is a badge of honor. 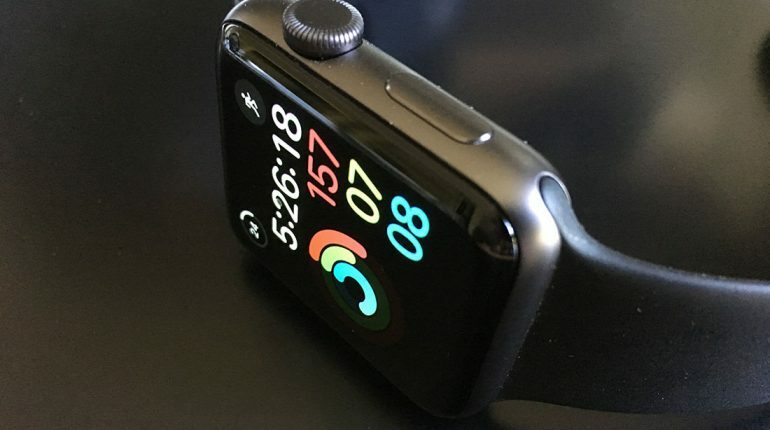 Therefore, the Apple Watch would not work for me as my only bike computer. The Garmin is just better when it comes to recording data and presenting it to me while riding. 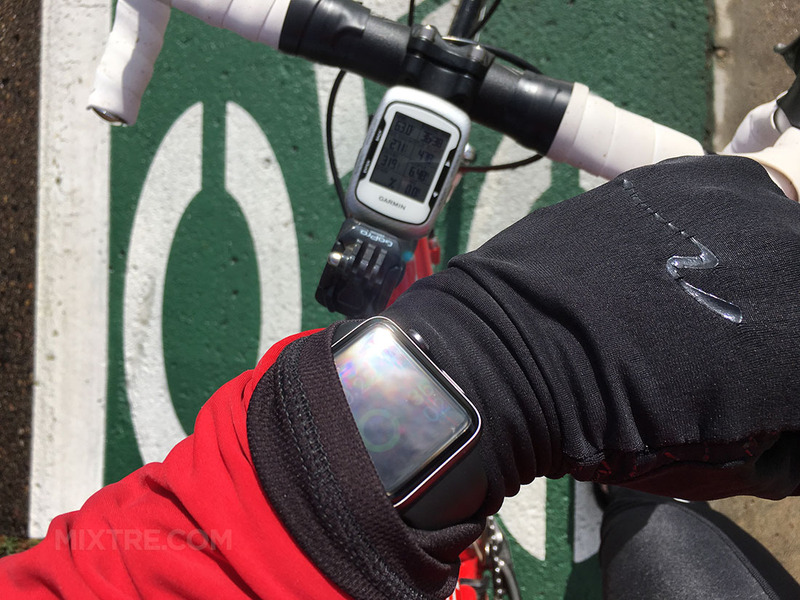 For beggining and recreational cyclists however, the Apple Watch would be perfect. 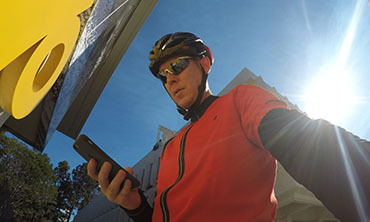 It will record data as accurately as the Garmin will, and you don’t need any additional software to view and analyze the data if you don’t want it.